Running of the Brides EVENT! 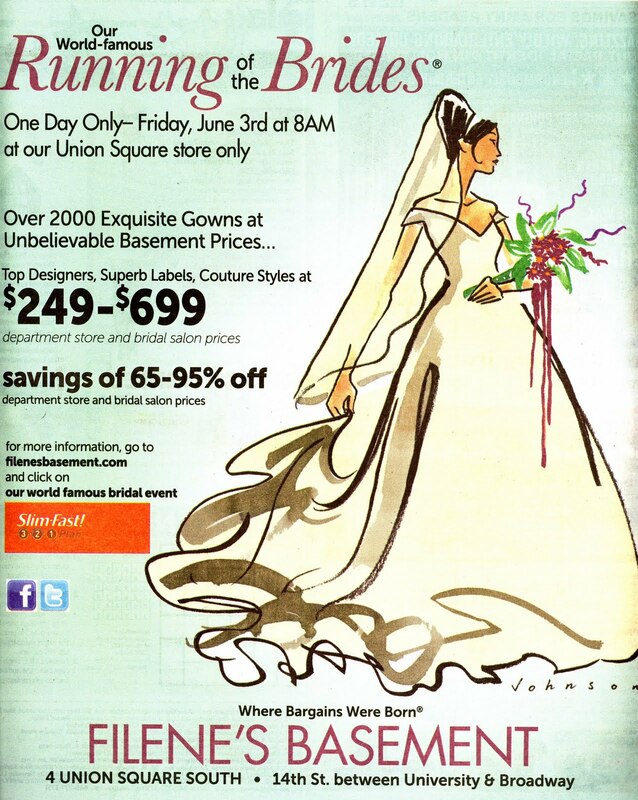 Ladies, Filene’s Basement Bridal event is taking place on Friday June 3rd, 2011. Please details below. 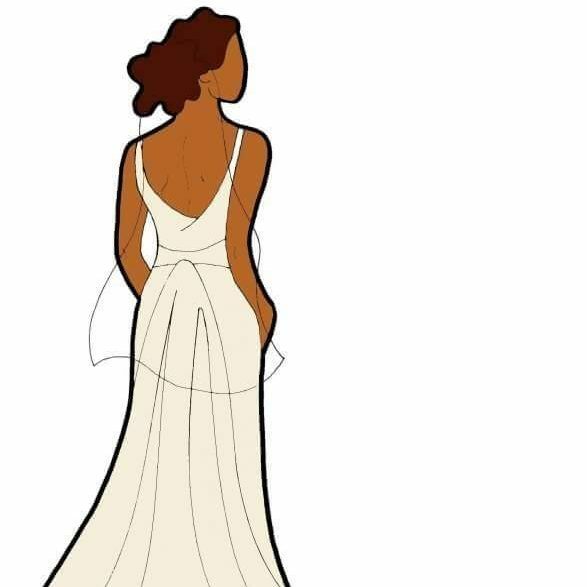 Bridal Gowns Deals- Happy Weekend! !